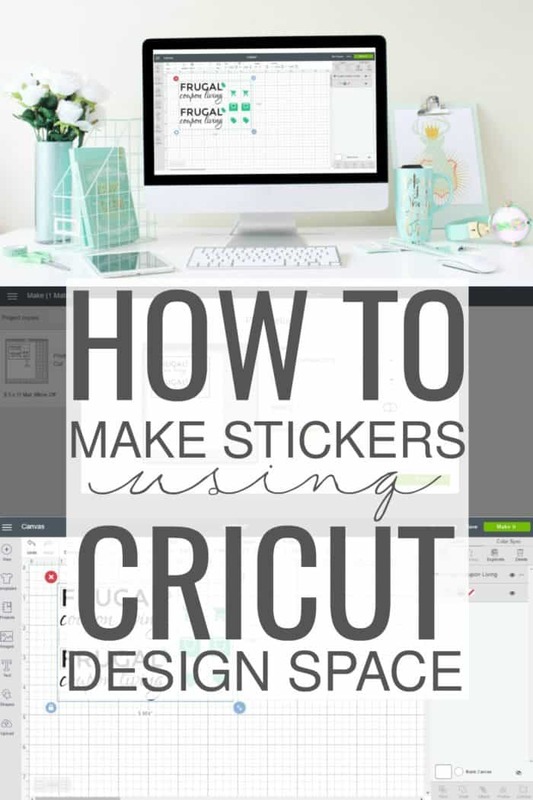 If you’re looking for an easy tutorial on how to make stickers using the Cricut machine, then you’re in the right place. I will simplify the process, so you can focus on your creativity. Continue reading this easy step-by-step tutorial. Making stickers is one of the fastest growing trends, and not just for creatives. There are planners to decorate, containers to label, invitations to hand out, and the list can keep going on. Learning how to make stickers using the Cricut machine isn’t that difficult with the right tips and help along the way. 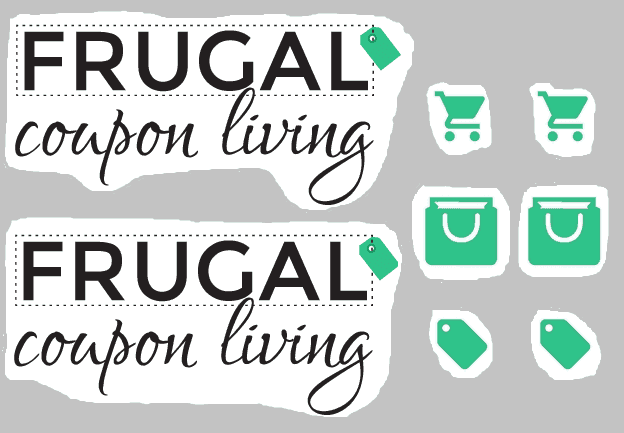 And today, I’m going to guide you through the Cricut Design space and show you how you can make your own stickers. For this project, you will need printable sicker paper for your machine. 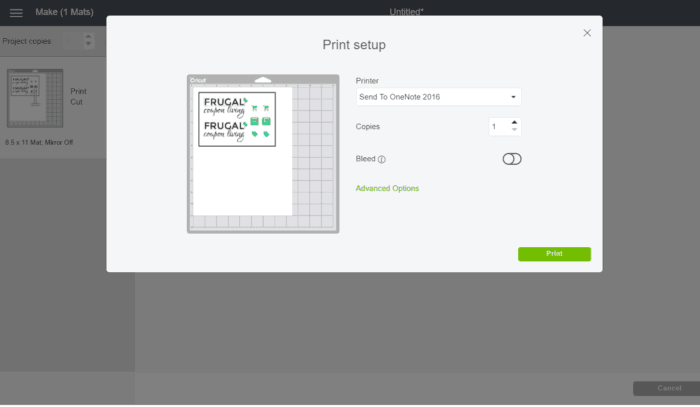 Cricut has it online and it is often discounted. The first thing you’ll want to do is create your stickers. You can do this by using programs such as Microsoft 3D Paint or Procreate, which is a drawing app available on Apple products. 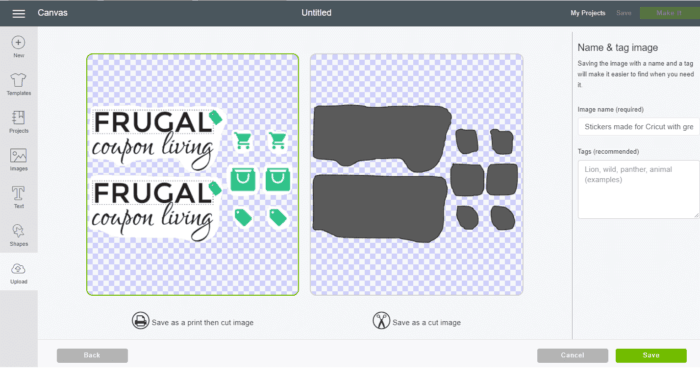 Once your stickers are created in the program of your choice, you’ll want to outline your images in a light grey color (make sure to leave plenty of white space around your images) so the Cricut machine will know where to cut. I would strongly recommend using the light grey color because this color will not show when your stickers are cut. 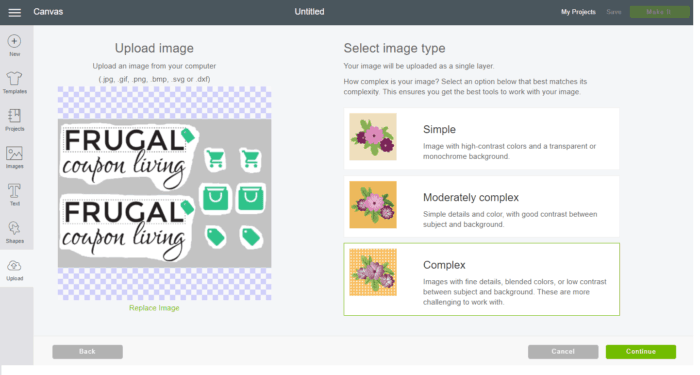 Once your image is ready, save your file as a JPEG for easy uploading into Cricut Design Space. Since you don’t want to print out any of your grey colors from your stickers, you want to click on the wand in the top-right hand corner of your screen. Then click on any grey area of your image and watch the grey be replaced with a checkered pattern. This tells Cricut Design Space to only print your stickers and ignore everything else on the page. Select “continue” to make your stickers. Don’t forget to name your image what you’d like your file to be known as (this is on the right-hand side of the screen). Then select “save.” Select your image once your file has been uploaded and select “Import Image” so your stickers are inserted into Design Space. 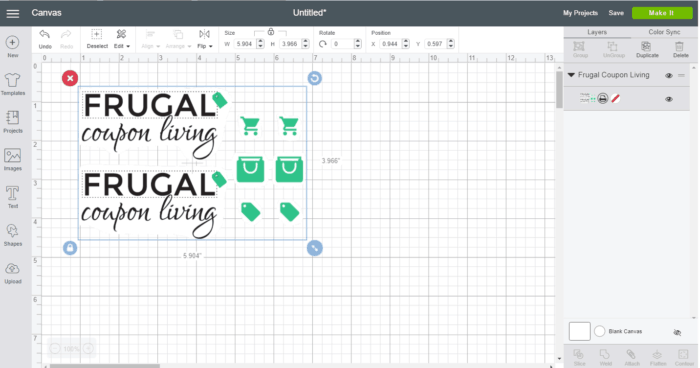 Once your stickers are imported into Cricut Design Space you can easily rotate your image, make your stickers larger or smaller, depending on the size you’d like to print from your printer. If you need to duplicate or rotate your image, you can do so now. Once your stickers are the size you want, go ahead and select the “Make It” button in the top right-hand corner of your screen. After you select “Make It” double check to make sure your image is the size and quantity you’d like to print and cut. If so, select “Continue” in the bottom-right of your screen. You’ll then want to print images on the printer of your choice. Please remember to insert your sticker printer paper into your machine before selecting the print option. This will save you a headache and you won’t find yourself rushing to your printer or wasting ink. Once your stickers are printed out, make sure your Cricut machine is on and connected. Then, enjoy your new stickers! What kind of stickers are you planning on making? 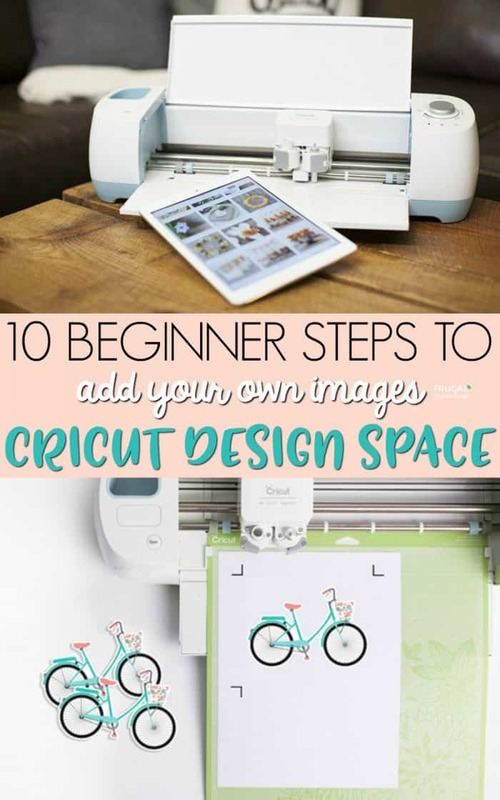 Do you have any questions about using the Cricut machine? Ask and share in the comments below. 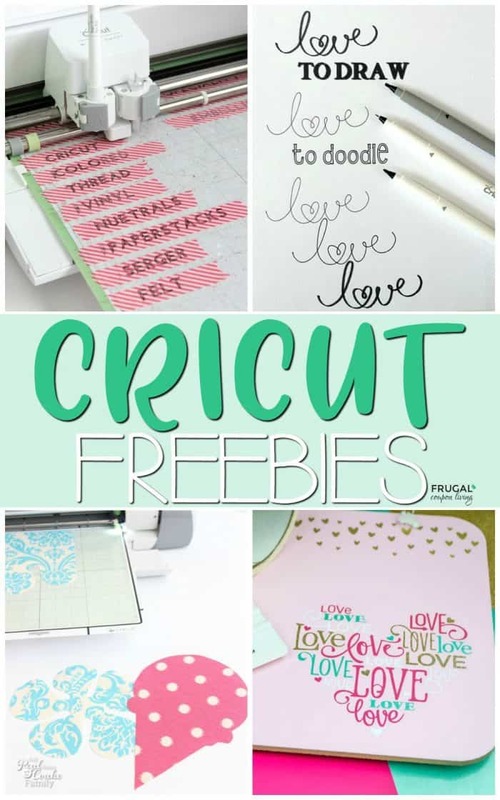 Take a look at these Cricut Freebies – Tutorials for Your Cricut Projects. Pin to Pinterest. 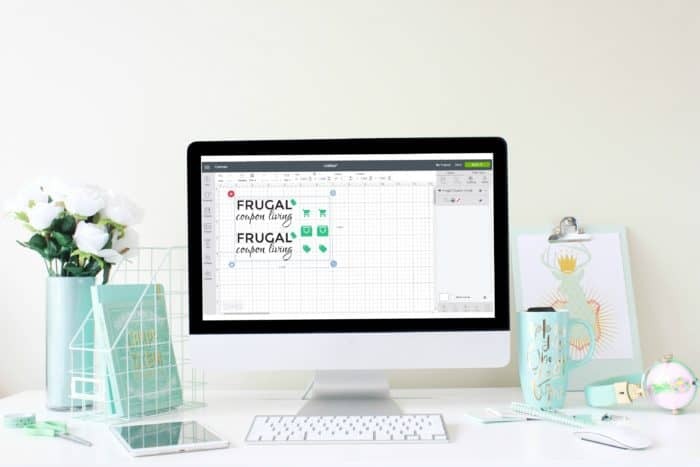 We love our Cricut Monogram Tutorial. Pin to Pinterest. 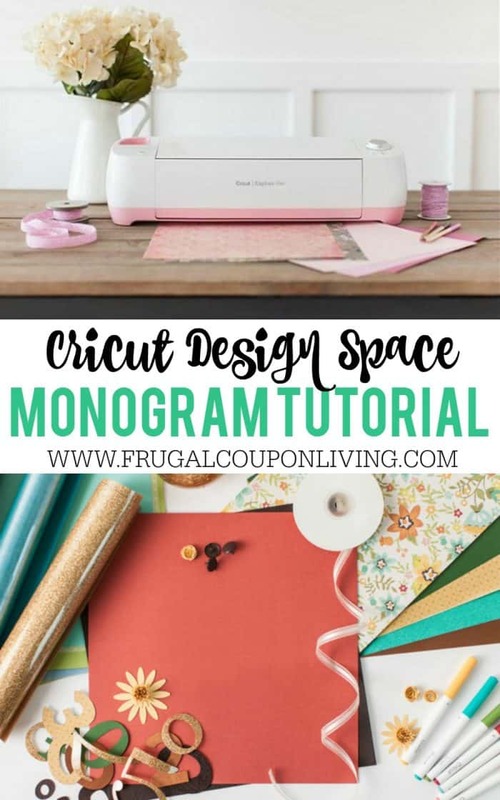 Want Another Cricut Tutorial? 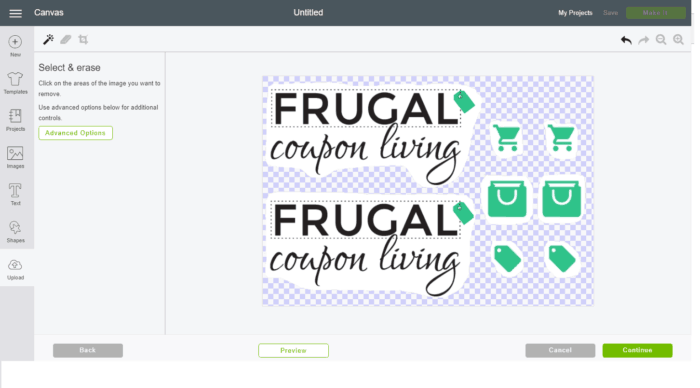 Learn How to Add Your Own Images to Cricut Design Space. Pin to Pinterest. 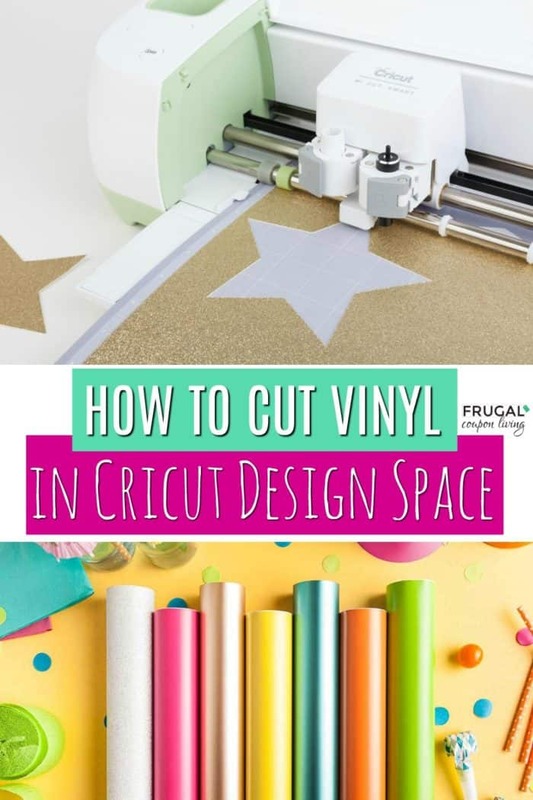 A common sought after tutorial – How To Cut Vinyl in Cricut Design Space. Pin to Pinterest.